PPM Global is renown for its capability in process plant commissioning, but also has a strong background in mineral process optimisation. 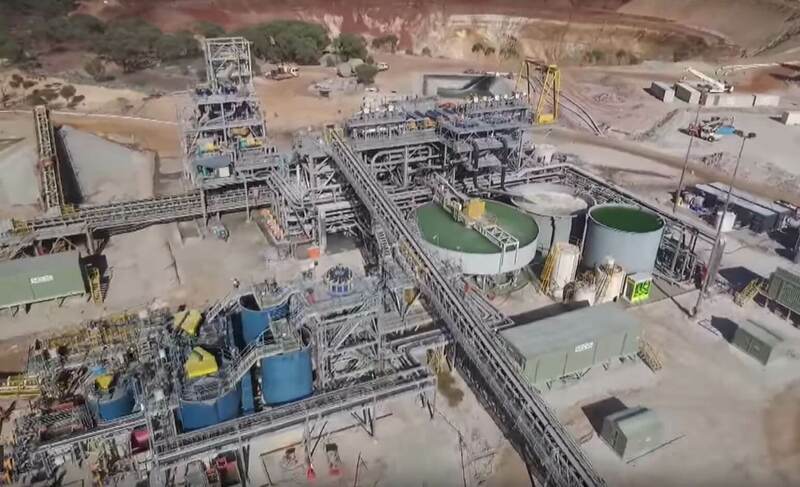 PPM often continues to support its mining clients through the next important phase after wet commissioning: the ramp up to full production. We integrate with our clients’ operational team and management to progress mineral process plants up to nameplate production in a safe, practical and cost-effective manner. Our team of metallurgical engineers has considerable worldwide experience in the mineral processing industry. Collectively, we can draw on this diversified skill set to achieve successful outcomes in the optimization of diverse mineral processing operations. development of specific or generic training material. For more mineral process optimization information, contact Steve Potter at PPM Global on +61 488 203 060 or spotter@ppmglobal.com.au.